Sometimes we know what we need to do...but it’s just plain hard. The roadblocks to positive action could be shortages of time, money, or motivation. Or it may be anxiety or fear creating a tight leash that holds us back when nothing else really stands in the way. While fear is a protective mechanism, it’s also an anchor at times that keeps us from doing what we need to do. 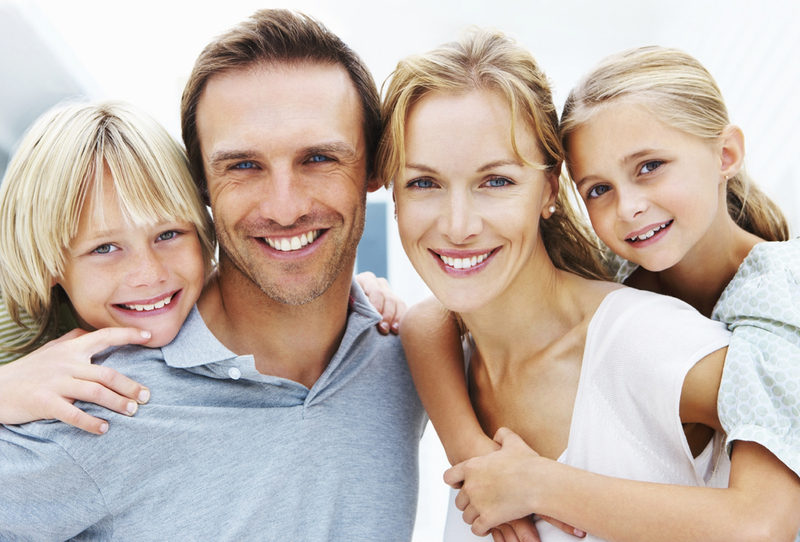 Dental fear often stems from legitimate causes, but those causes don’t have to define your future dental experiences. At David Tobias Dental, we understand most patients step through the doors with a little anxiety, some with a lot. And finding ways to ease away those feelings is top priority to everyone on the team. Finding professionals that take your trust seriously is the first step towards overcoming dental fear. Unfortunately, many stories drift around about bad dental experiences and uncaring dentists. In fact, that may be the only story you know from your own difficult experience. We know that helping you step out of that story and into a new beginning is critical to your future dental health. The simple commitment to genuine, empathetic listening at David Tobias Dental is a foundation we believe in. No belittling, blaming, or doubting...just empathy. Without the vital trust component, none of the other techniques available will be very useful, or create meaningful change. A brick building rises with one brick placed at a time, and we’re willing to build trust with you one positive experience at a time. Establishing a gameplan that feels right to you is a critical step in the trust ­building process. During the initial discovery process, Dr. Tobias can discuss valuable ways to help you through a treatment appointment. Some patients benefit from the careful use of mild sedation, which may include calming medications taken just before an appointment. Many patients are familiar with “laughing gas,” or nitrous oxide which can be breathed in and out to create a relaxed feeling that is easily reversed at the end of the appointment. A higher level of dental fear may be settled by the combination of medications tailored to your needs and health history. If you need sedation to complete treatment, be sure to make our team aware of your concerns. Sometimes overcoming dental fear can be as simple as your favorite music flowing through headphones during treatment. Or maybe scheduling your appointment at a specific time of day fits your comfort level best. Whether overcoming anxiety enough to the seek the treatment you need involves medications or music, the key is to find a plan that works for you. That’s why Dr. Tobias and his team look forward to listening to your concerns and designing care that’s customized for you in every way.